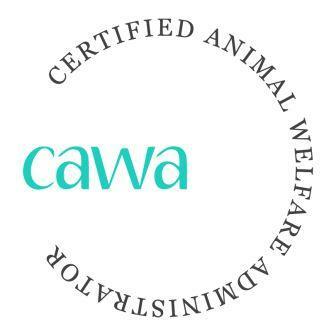 The Association for Animal Welfare Advancement’s Certified Animal Welfare Administrator program (CAWA) requires recertification every three years, including earning 60 CEs. The Association's Conferences and webinars offer many opportunities for CEs. Here are other options which have been pre-approved, so they are faster for CAWAs to log in the recertification system. Learn how to add your organization's events to this list.